M/s. 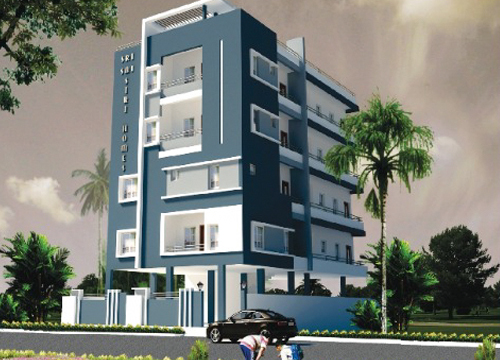 Vijayasree Builders founded in the year 2008, the sincere and hard work of Sri. K. Subba Rao & K. Venkateswara Rao, the founders of the organization are to be taken into contingency. 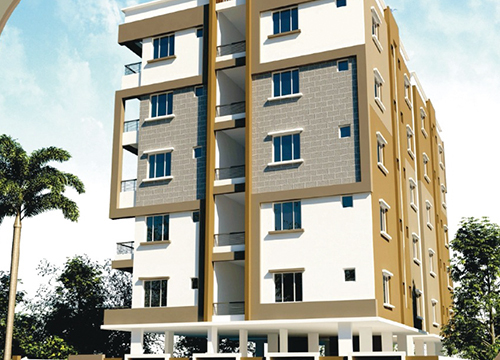 They are we best designers in laying the plots in real estate or in any type of buildings i.e. residential, office, hospital, commercial buildings etc., who gives apt and accurate decisions in solving the problems, whenever arises either in works. 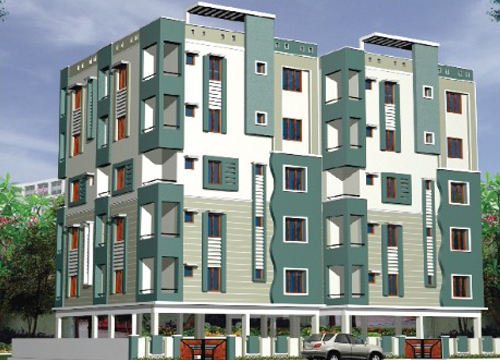 In this shortest tenure, we proudly express that we have completed about up to 70 Residential Layout development works of Very reputed firms in Hyderabad. 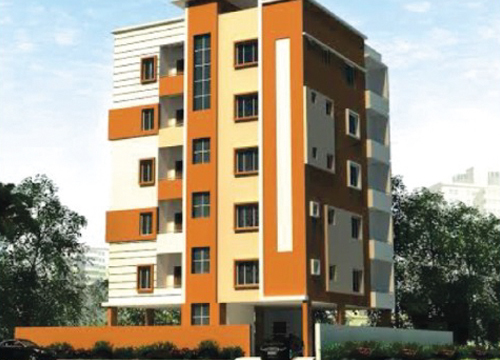 And completed up to 10 Residential Apartments in Guntur. It is informed for getting all the above works in systematic way and in short period, the efforts of the Management is so appreciated. We Provide all the necessary documents with clear title, with C.C & O.C. make sure that our clients sleep peacefully. Our properties are not highly priced, at the same time we don't compromise on the quality of the construction.